This is one or the reasons I sometimes want to hantam the opposition! Why must you all tell lies about what Datuk Seri Zahid said or did not say? How can anybody believe that our DPM has asked Interpol to go look for that Jho Low? Aiyah why so hard to find him? No need for Interpol if you really want to look for him….to fat to hide behind anything ma! But I digress…..
Why should our DPM ask Interpol to go look for Jho Low when PDRM investigation on Jho Low is already close? And once the investigation is close there is no need to ask Jho Low what happened on that Yacht. No need to ask Jho Low about where Najib’s step son got all that money to buy the properties in the US and finance “Wolf of Wall Street”. No need to ask Jho Low about what he has to do with 1MDB….because case already close ma! So please all you opposition politicians….especially Azmin Ali…do not spread lies. Jho Low is not wanted by PDRM. Not wanted by this BN government. 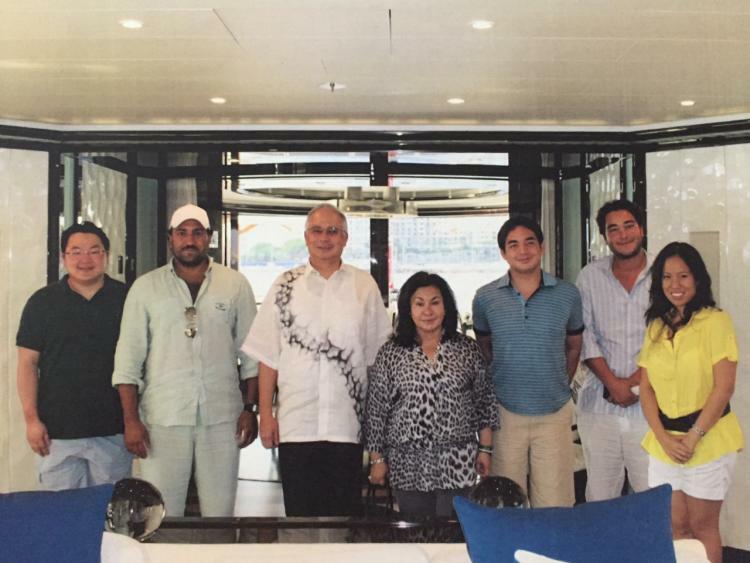 Not wanted to explain his role as Financial Consultant/Advisor for 1MDB…..so let Jho Low go and enjoy life on that Mega Yacht of his! However…should the PRU 14 puts the opposition into government…sure you die one! Then Interpol might be requested to go look for Jho Low and bring him back to KL to join Najib and Rosmah in Sugai Buloh. Until then….enjoy! However…this is what Zahid said : So Zahid how? By Hussein Abdul Hamid|2018-07-14T05:55:36+08:00October 23rd, 2017|Categories: Uncategorized|Tags: 1MDB, Jho Low, Zahid|Comments Off on Again…the opposition lies?